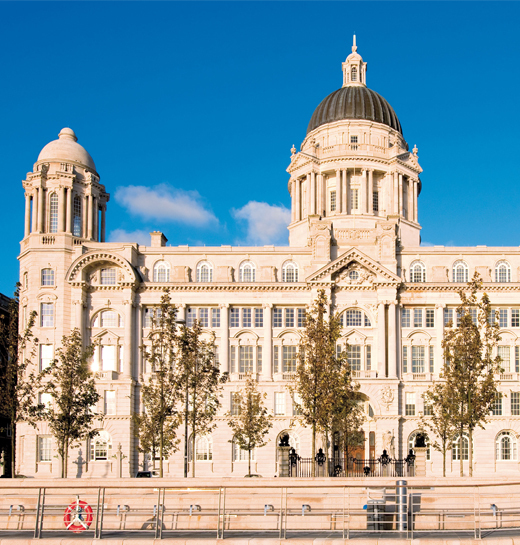 Downing has been a proud custodian of the Port of Liverpool Building, one of the ‘Three Graces’ on Liverpool’s iconic waterfront and a World Heritage location. 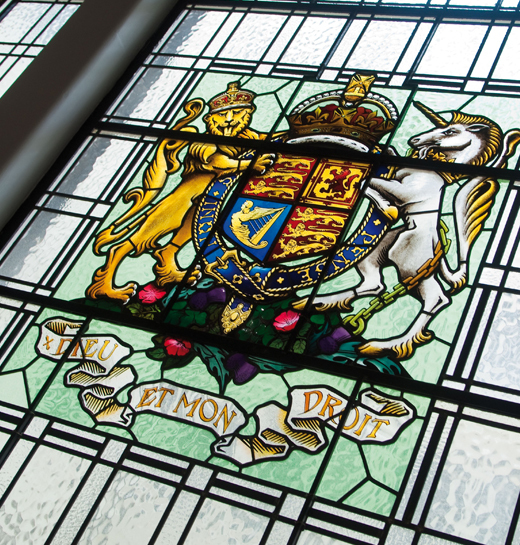 We completed a comprehensive £10 million restoration of the Grade 2 Listed Building, encompassing the external stonework, windows and roof work. 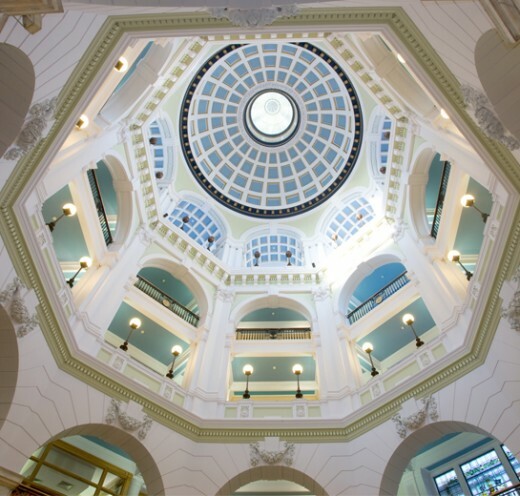 In addition, the internal atrium was returned to its former glory as originally constructed. 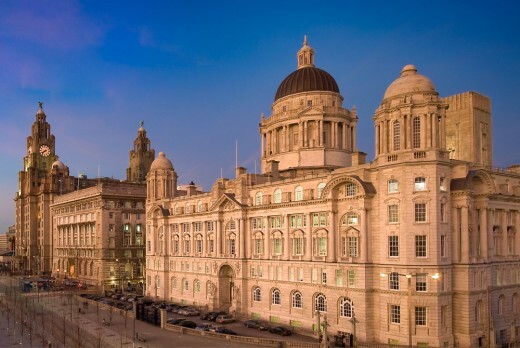 An architectural lighting design was installed to illuminate the building in the evening all under the guidance of English Heritage. 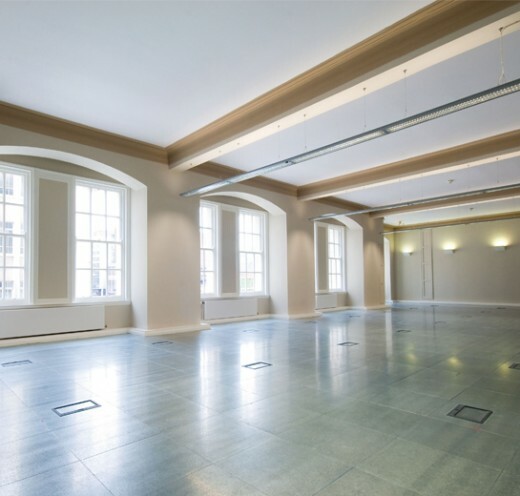 Reconfigured to meet the needs of 21st Century commerce the building has been future-proofed to provide the highest standards of office accommodation for international and local businesses. I would have no hesitation recommending George Downing Construction. When we expanded our office within The Port of Building, we were working to an incredibly tight timetable. Downing completed our fit-outs on time and within budget and we were able to move into our offices without any negative impact on business. Our staff and directors are delighted with the quality of the finished product.